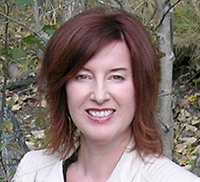 Sheila is a Montana native with close ties to Red Lodge. Her great grandparents, from Finland, settled here in the early 1900’s. Sheila spends her time away from the office in Missoula for games days and the rehab of her new home. A University of Montana fan, Sheila’s other passion is football. ! !Go Griz!! No need to say more!